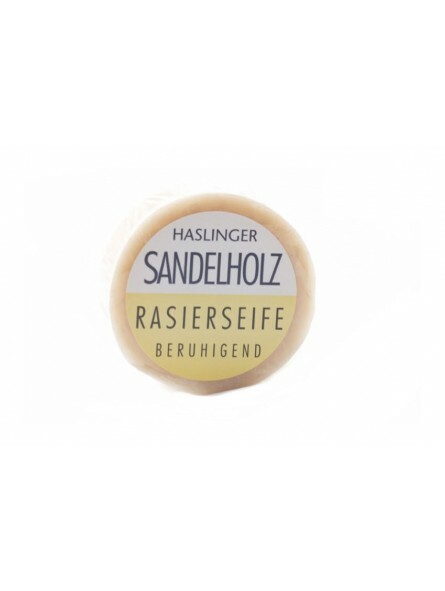 Haslinger Sandalwood Shaving Soap 60gr. Haslinger shaving soaps production dates back from 1890. 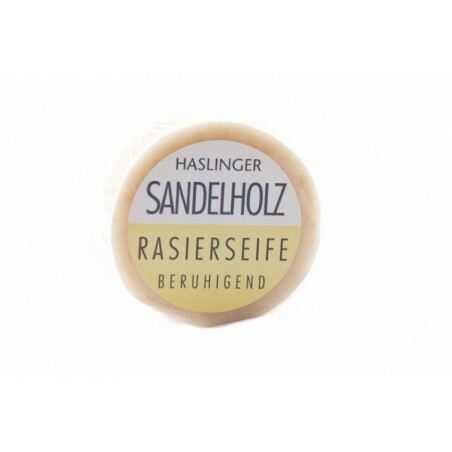 Since them Haslinger family business has been characterize by their product quality.